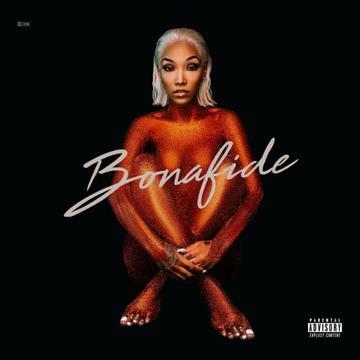 Home>New Songs>Tokyo Jetz Songs> Tokyo Jetz Weilds Bonafide Bars On "Freestyle"
Tokyo Jetz just released her project entitled Bonafide this week. Although the record boasts features by dope artists like T.I., Trey Songz, Trina, Tokyo shows us all that she can hold down a beat on her own with finesse. Her lyrical abilities are propped up to the forefront from the very first track. Jetz introduces listeners to her project with a fierce "Freestyle." It's short and not so sweet. Take a peep below and let us know if you rate her skills. The female rapper is also supporting her new music with a string of concerts as an opening act for Kevin Gates' Luca Brasi 3 Tour. SONGS Tokyo Jetz Weilds Bonafide Bars On "Freestyle"